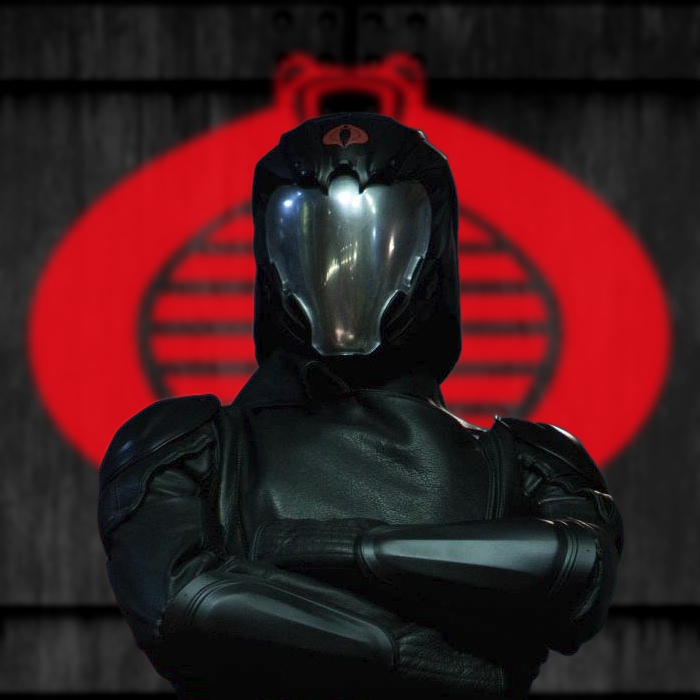 IGN now has a G.I.Joe wiki… Here was my experience contributing to it. You can check out the IGN wiki HERE and my work is spread through out but includes, Duke, Barrel Roll, DDP, Comic Oddities and plenty more. Of course I’m not the only one who worked on those entries, but at least other than Duke, I started those entries and did the majority of the work on them. I found their wiki layout really smooth and easy to use. It was my first time editing a wiki but their was a prize on the line so I put in a few hours, sometimes just adding trivia to existing characters others just creating an unfleshed out stub using the suggest format so that others could fill in, but i loved getting into details as much as possible. I ended up being a winner, and the wiki contest and the wiki itself were announced months ago but i hesitated to mention it on here as it took well past what the rules stated to find out who the winners were, and then even longer to receive prizes. I have no idea if this was the usual for IGN, but the silence went on long enough I haven’t bothered to continue editing, although I’m really thankful for the prize, and now that it’s cleared up might resume doing so. I wonder if something else was going on in the background? I know IGN was bought out this year. Whatever the reason, the slow experience might give you pause if your after a prize, but the wiki contents are great and it’s not to late to keep making it interesting. This entry was posted in Comics, G.I.Joe, Opinion and tagged G.I.Joe, wiki by servant sears. Bookmark the permalink.